The Lyric Opera of Chicago has had to cancel some performances and is apologizing to patrons following a stike by its musicians. According to the musicians, the Lyric is eliminating five positions, reducing the pay of remaining musicians by 8 percent, eliminating all of Lyric’s radio broadcasts and reducing the number of work weeks for the orchestra from 24 to 22 while cutting the number of opera performances. It also called the strike “unnecessary and harmful,” and said it cannot agree with musicians’ demands due to its current financial situation. 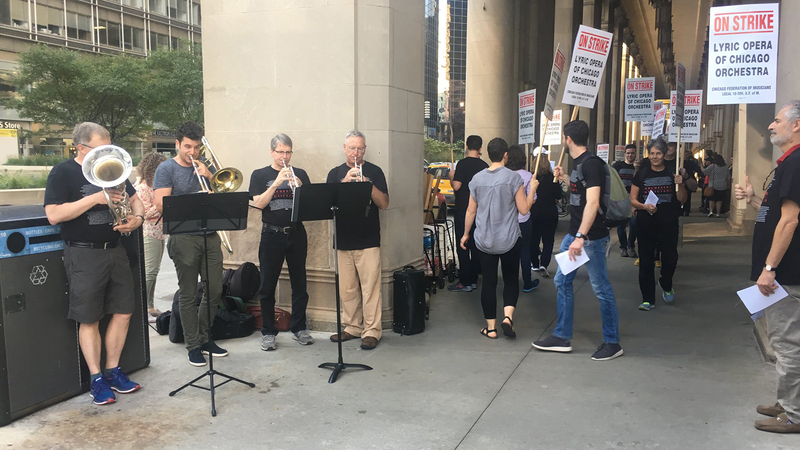 The Lyric says two other unions – the American Guild of Musical Artists (AGMA) and the International Alliance of Theatrical Stage Employees (IATSE) – have reached multiyear agreements with the opera house. Chicago’s Minimum Wage is Rising, But is it Enough to Live On?